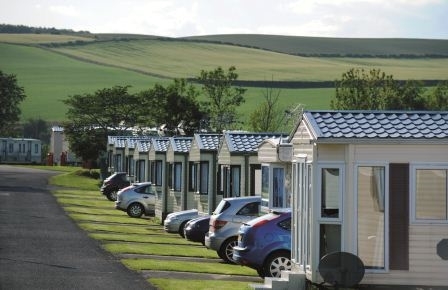 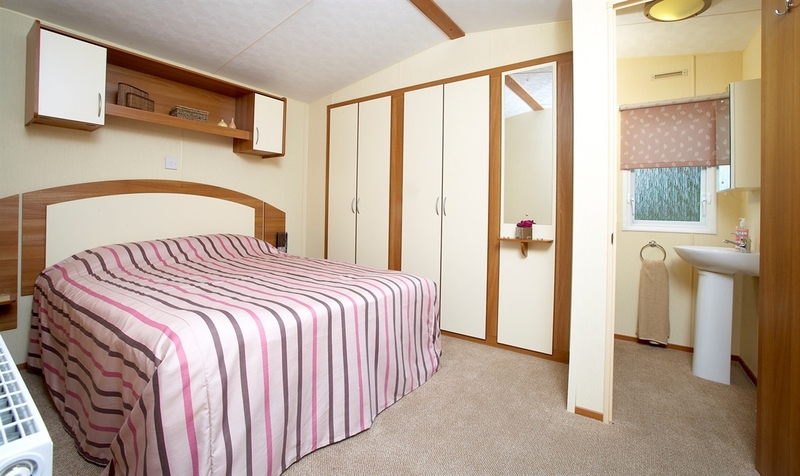 Nestling at the foot of the Lammermuir Hills near the stunning East Lothian coastline, Thurston Manor is a unique holiday location offering a fantastic range of self-catering caravans and lodges and excellent touring facilities. 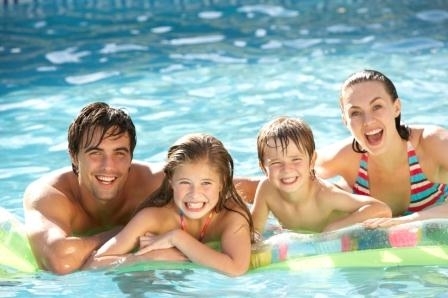 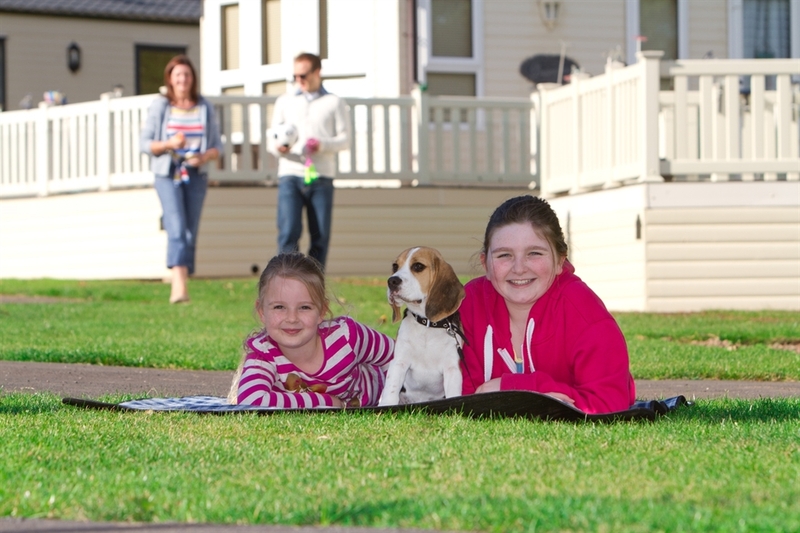 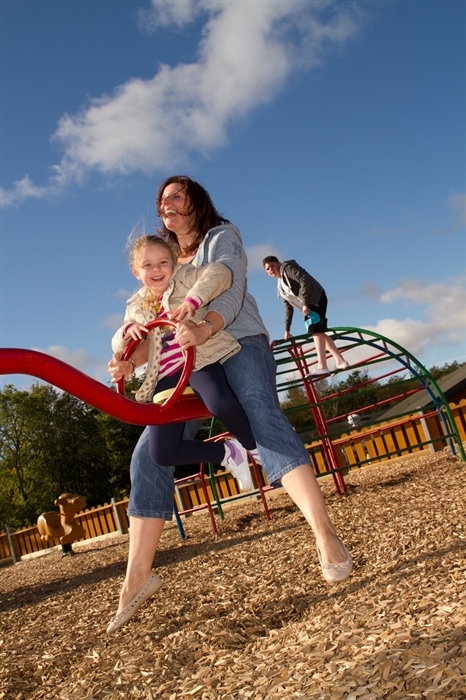 The superb leisure facilities and host of local attractions will keep the whole family entertained whatever the weather. 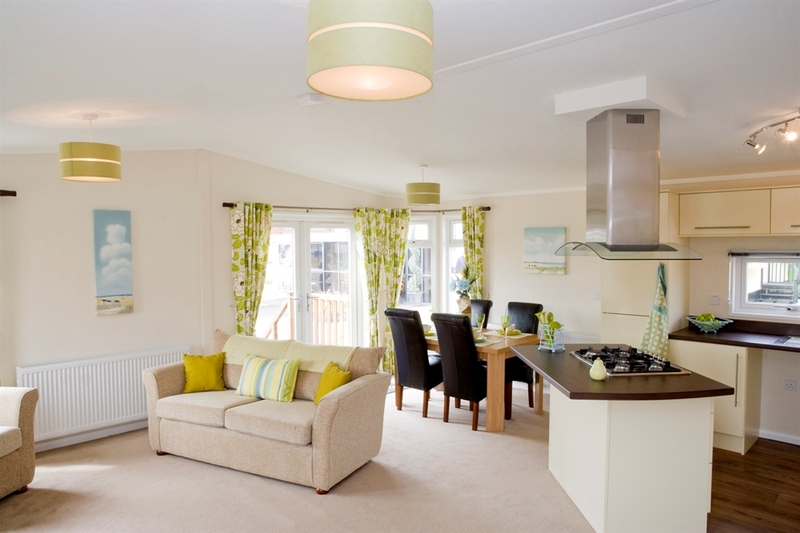 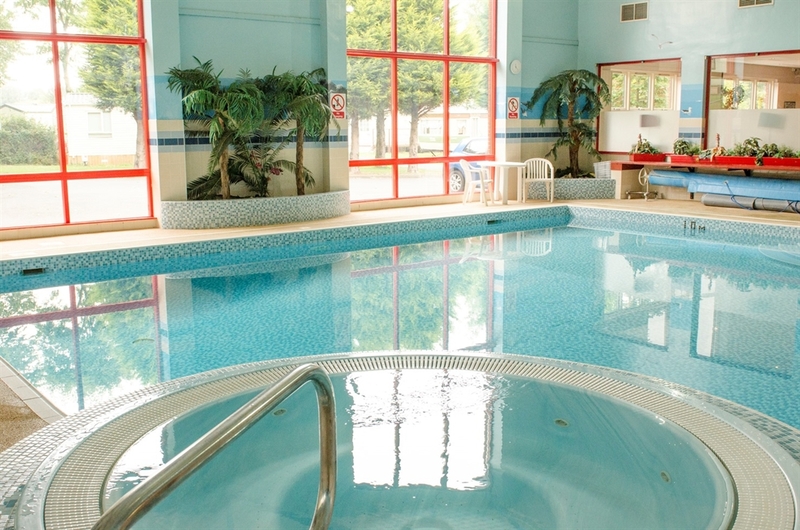 As a holidaymaker at Thurston Manor you can choose to do as much or as little as you wish. 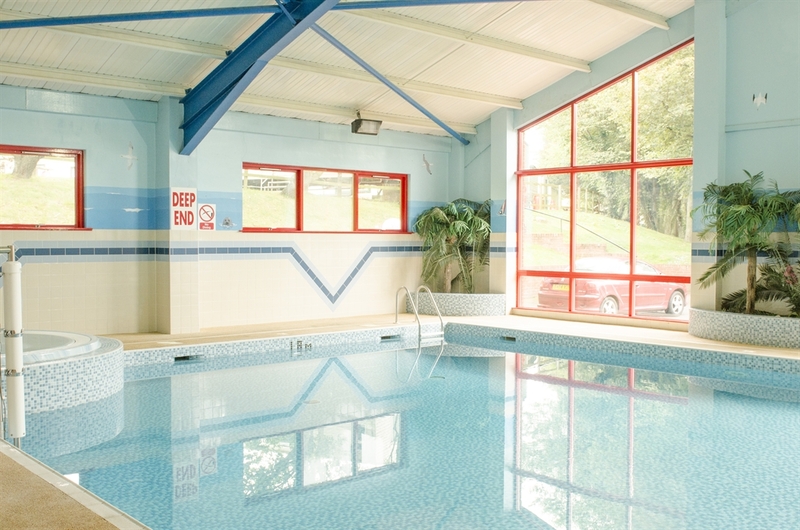 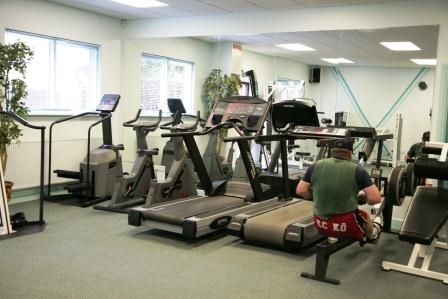 Our inviting indoor heated pool and leisure facilities offer space to relax or work out. 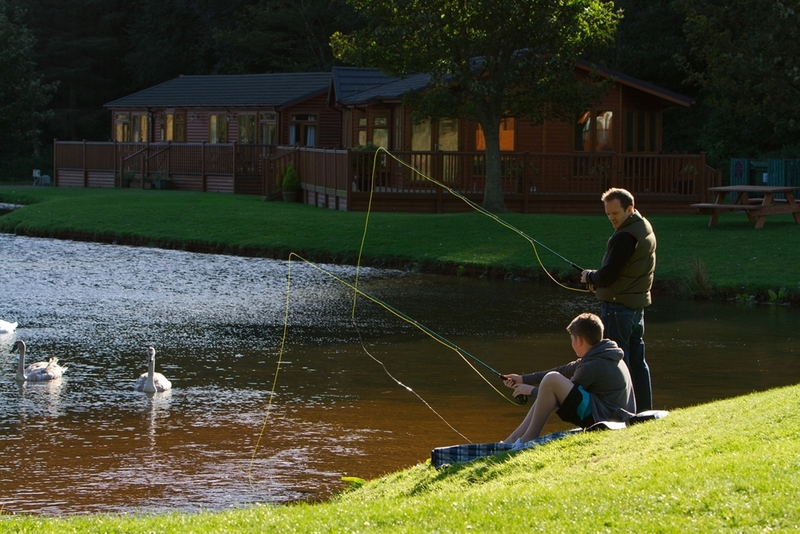 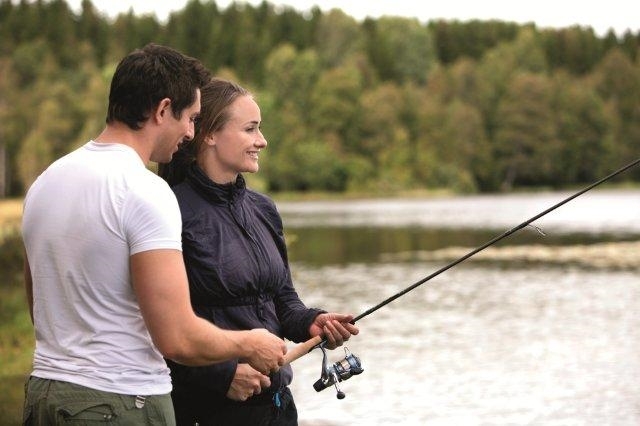 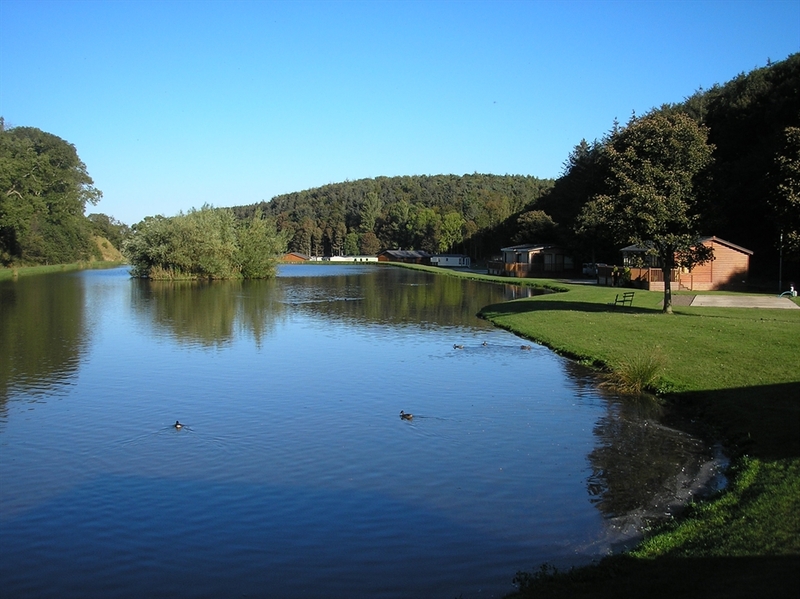 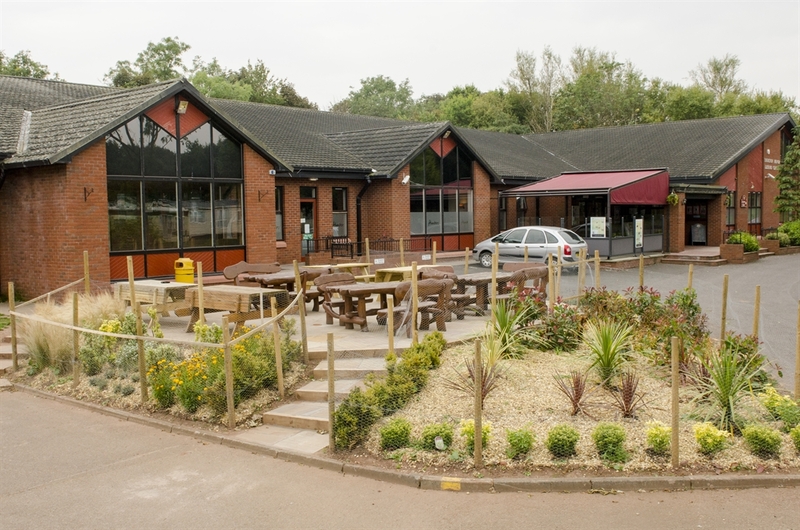 There are woodland walks, safe play areas for the children and freshwater fly fishing on our well-stocked lake. 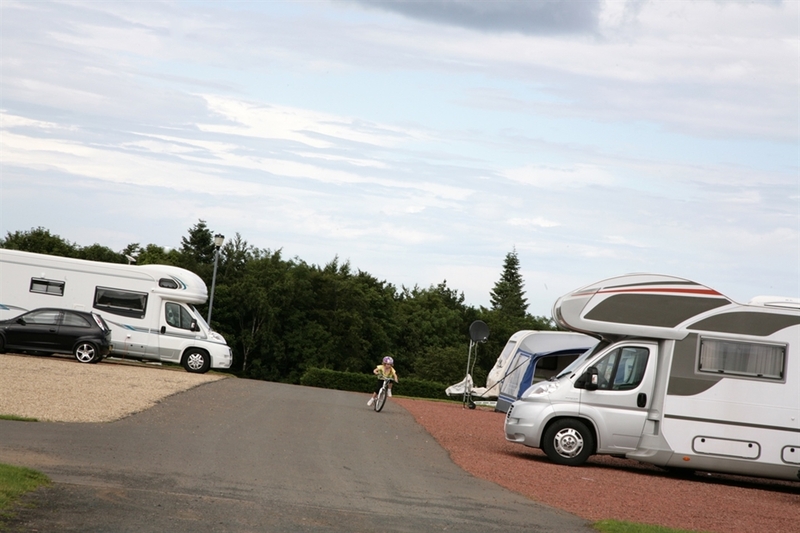 Add to that cleverly appointed accommodation and an abundance of interesting places to visit including the world class theatres, restaurants and shops of Edinburgh and you have a recipe for a perfect holiday.